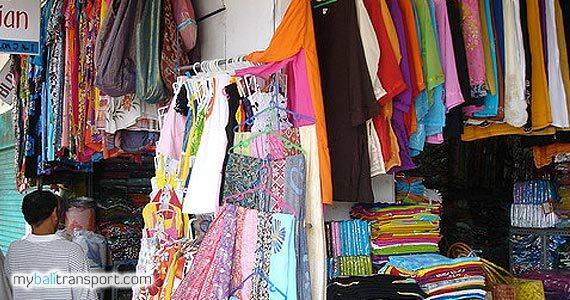 Compared to the price of goods in Kuta or Legian, the price in the Kumbasari art market is much cheaper. 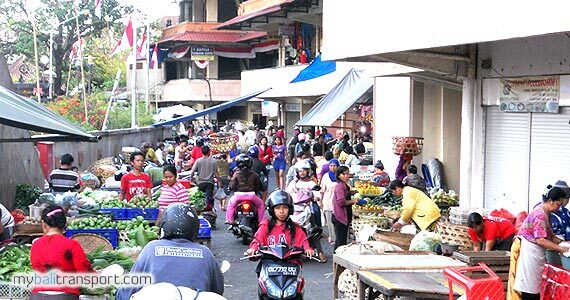 Kumbasari market is open for 24 hours. 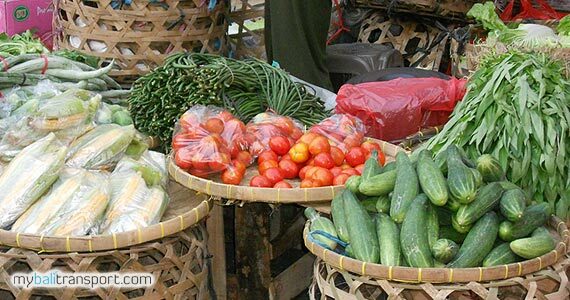 At night till morning market is used as the market that provide the basic needs of people in Denpasar. 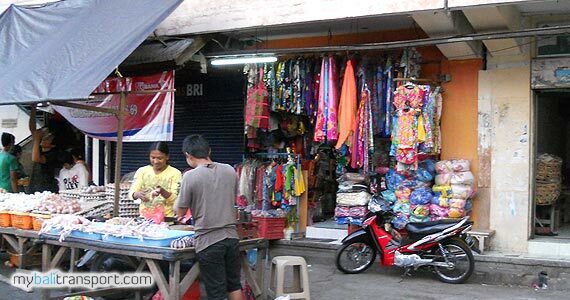 But during the day until late afternoon, the market has become a market which is selling bali souvenir and various crafts. 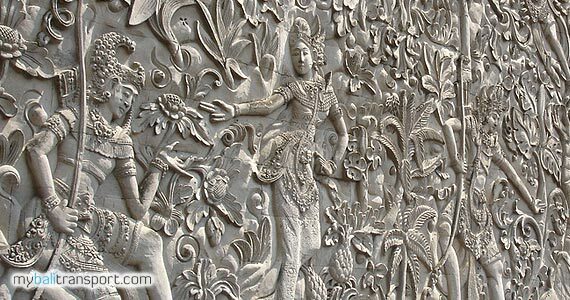 Visitors can purchase a variety of items such as : Bali Silver, Bali Batik, Bali Paintings, Accessories Balinese weaving, Bali clothes. Beside that, this market is also available for religious ceremonies needs in Bali. 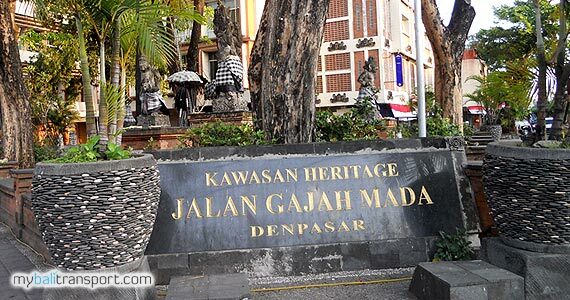 Specially at night, in this area will be a night market or Pasar Senggol that offers a variety of food and local snacks. 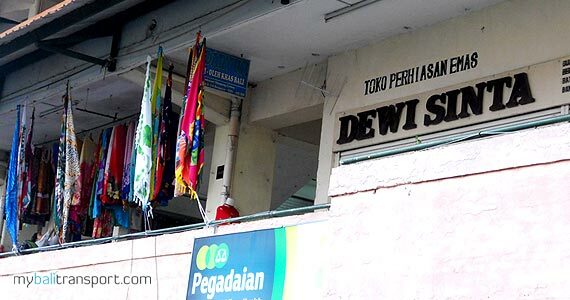 This market consists of 4 floors, for daily necessities can be found in the ground floor, while the upper floor there are art shops that sells a variety of different souvenir and Balinese handicrafts. 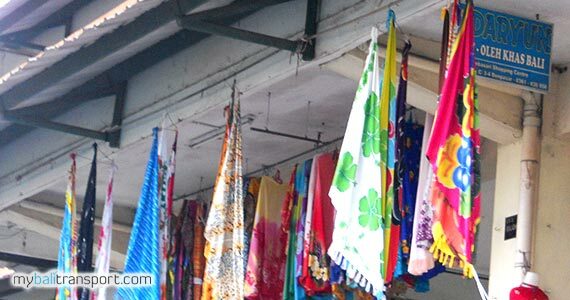 The selling price in Kumbasari market is much cheaper than if you bought somewhere else. Visitors can make a bargain for goods to be purchased. 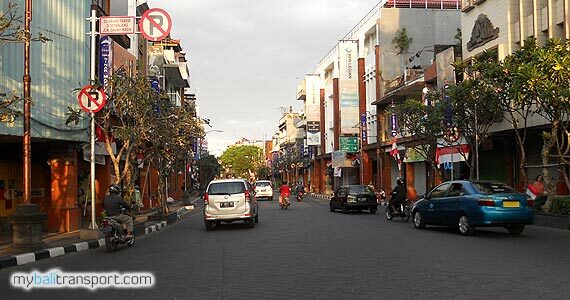 Kumbasari market located in Gajah Mada street of Denpasar. There are a large parking area for your vehicle.